Written by longtime Luigi Rosselli Architects collaborator, Michael Bates of Bates Landscape Services, this new book explores eighteen gardens constructed by Michael, including a garden designed by Vladimir Sitta to complement the Luigi Rosselli Architects Bayview Avenue house. Despite the generic title, the book is packed with gardens designed by the best in residential landscape design including: Daniel Baffsky, Myles Baldwin, Sue Barnsley, Craig Burton, Jane Irwin, Phoebe Pape, our own Vladimir Sitta and of course, Michael himself. 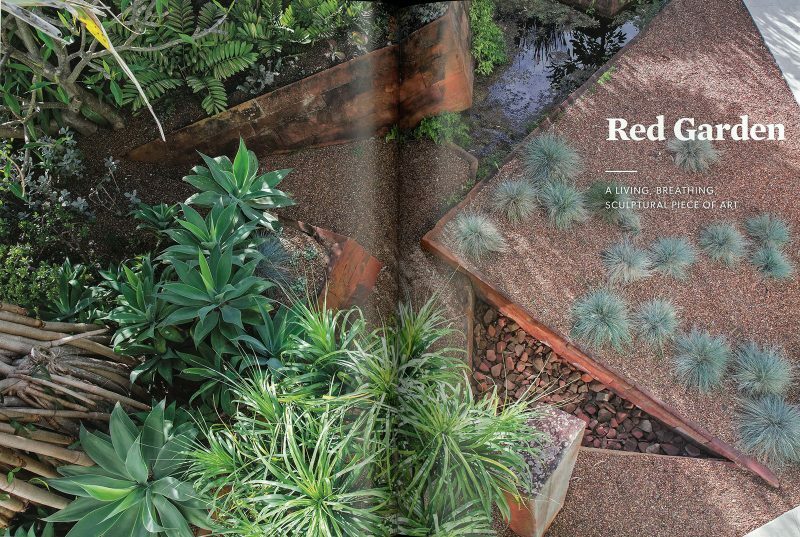 Each project is described in exquisite detail; presented with plans – or ‘greenprints’ – planting details, interviews with the landscape and building architects and plenty of magnificent images by photographer, Jason Busch. As nature dictates, garden books can often be dominated by green, but this book features a white and bright cover, includes our Red Garden and is a must-read. 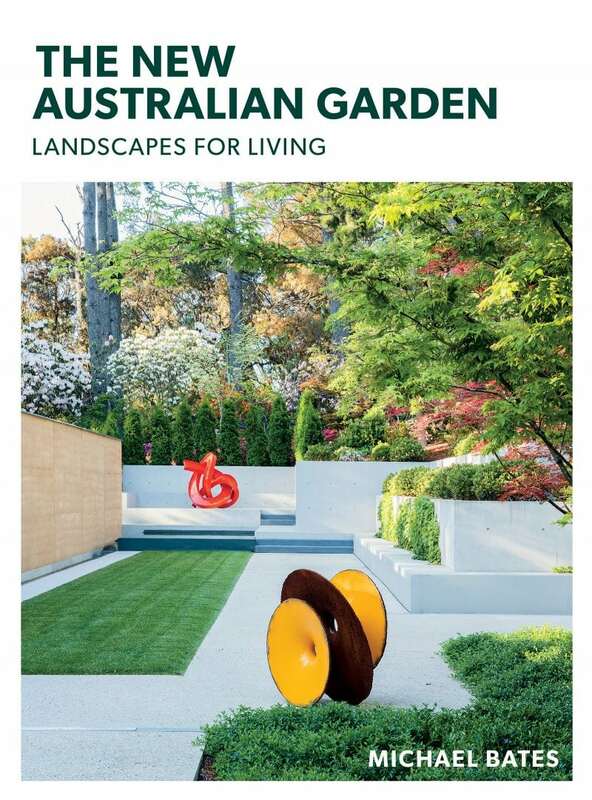 The New Australian Garden – Landscapes for Living, by Michael Bates, with photography by Jason Busch is published by Murdoch Press and is available now.